Stephen has been appointed to the Lay Review Panel of Bowel Cancer UK, helping to review and evaluate the charity’s research strategy. 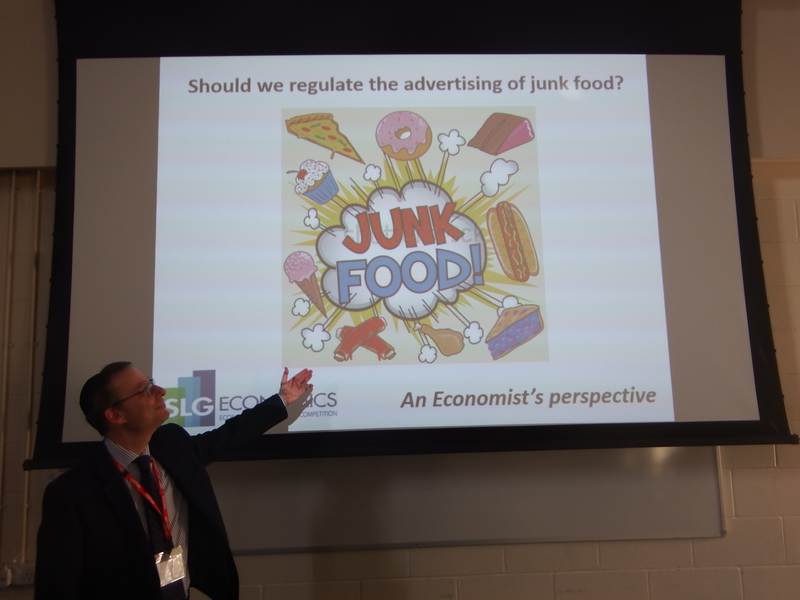 A scoping study through Pro Bono Economics. 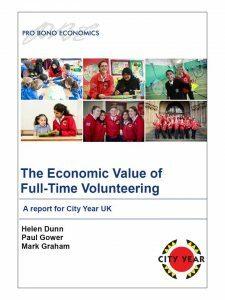 Peer review of a report on the economic value of full-time volunteer services in the UK, through Pro Bono Economics. 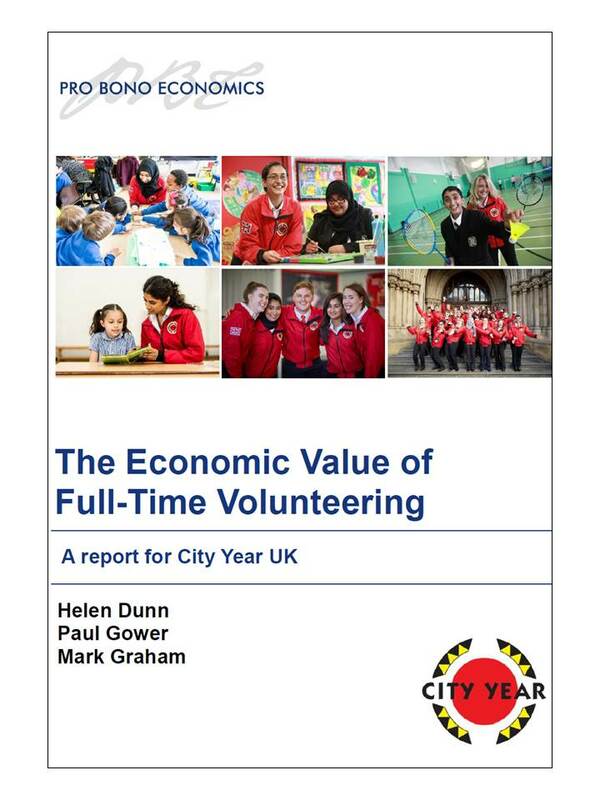 The report focused on the potential annual net economic benefits of a full-time volunteer service for young people. Based on a series of assumptions concerning the operating costs of a 10,000 volunteer scheme and the benefits to the volunteer and organisations they are placed with, annual total net benefits were estimated at between £28 and £119 million to the UK economy (i.e. a cost benefit ratio of 1.2 to 1.6). 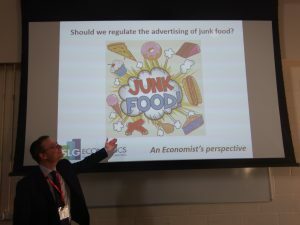 Lunchtime lectures to sixth form economics students. Mentoring sixth form economics students.